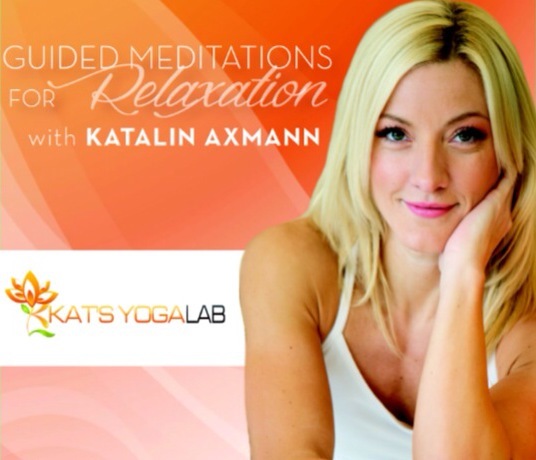 Internationally-acclaimed yoga instructor Katalin Axmann finds guided meditation to be one of the most effective tools used for relaxation, managing stress, and facilitating sleep. She is excited to present three relaxation techniques, which help you feel rejuvenated and relaxed. Enjoy the perfect blend of Kat’s compassionate voice, melodic bells, and shimmering chimes. Excellent meditations! As with her yoga classes, Kat is impeccable in guiding you. The tracks are smooth and soothing. They will definitely make you feel more relaxed!